Back in October, a social humanoid robot named Sophia became a Saudi Arabian citizen, becoming the first robot in the world to be granted citizenship. Although some people label Sophia as merely a “chatbot with a face,” others see her as the first big step towards creating artificial intelligence that will one day walk among us. At any rate, with technology getting more advanced each year, it seems like only a matter of time before robots become sophisticated enough to pass for a person. This ongoing interest in AI is evident in the wave of new K-dramas that urges us to ask ourselves: how will our relationships with robots change in the coming years? And more importantly, can you have feelings for a robot? This past September, MBC released a series called “Borg Mom” in which a genius computer scientist creates a robot that looks exactly his late wife. Overwhelmed by the burdens of being a single dad, Choi Go-bong (Yang Dong-geun) programs this so-called “Borg mom” to take care his son. But, to his surprise, he gradually finds himself feeling emotionally attached to her and starts to realize that she might be more than just an intelligent computer. As you watch Go-bong experience these strange feelings, you can’t help but ask yourself, is it possible to fall for a cyborg? And what about the other way around? 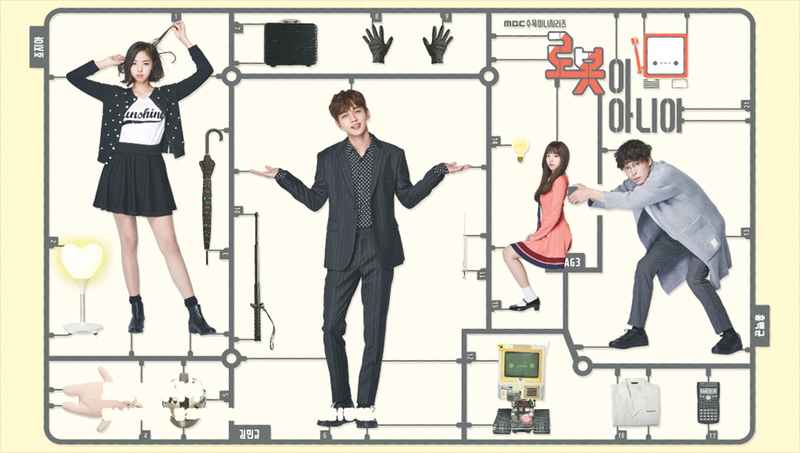 Since the series ended on December 1, MBC has released yet another AI-themed K-drama called “I Am Not A Robot,” starring Yoo Seung-ho and Chae Soo-bin. This romantic comedy revolves around Kim Min-gyu, a prominent but lonely businessman, and a woman named Jo Jia, who finds herself in a sticky situation where she has to pretend to be a robot. Due to an extremely rare condition that makes him allergic to other humans, Min-gyu is forced to isolate himself from others and, thus, constantly feels plagued by loneliness. So, as a solution, he decides to order a humanoid robot called Aji-3 to keep him company. However, due to a major flaw in the robot, Aji-3’s developer asks his ex-girlfriend, Jia, to pretend to be a cyborg, and things start to get complicated. Several other production houses are scheduled to release new shows that explore similar themes. 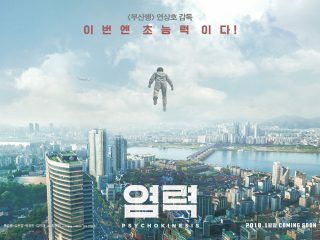 For instance, “Are You Human Too?,” starring Seo Kang-jun and Gong Seung-yeon, is a sci-fi series about an android that’s created to replace a man who has fallen into a coma. Another upcoming K-drama called “Love Like A Human” (working title) depicts the romantic relationship between an ordinary woman and a man with an AI brain. It’s interesting to see these shows portray robots as self-aware beings that people have to learn to interact and bond with, but what would be even more interesting is to see new programs that go beyond romance and examine the impact of AI on different aspects of society. 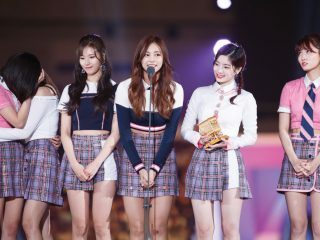 https://magazine.seoulselection.com/wp-content/uploads/2017/12/로봇이-아니야.jpg 725 1280 rjkoehler http://magazine.seoulselection.com/wp-content/uploads/2018/01/Seoul-logo.png rjkoehler2018-01-10 15:01:542018-01-10 15:01:54Can You Fall in Love with a Robot?